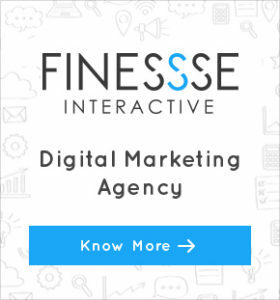 Social media today has evolved as an important tool in online marketing, with the advent of this technology; it has changed the overall meaning of the term marketing. Social media can help the business prosperous and can do wonders. It can help you reach larger audience without much hassle. But at the same time it can be discouraging if the social media strategy is not planned properly. It is a clever approach because the formula to use social media networks is to enjoy and interact with the audience and make them keep enjoying with your conversation. Most popular social networking sites like the one being on the top list is Facebook and Google+ is changing the way companies interact with their clients and audience. 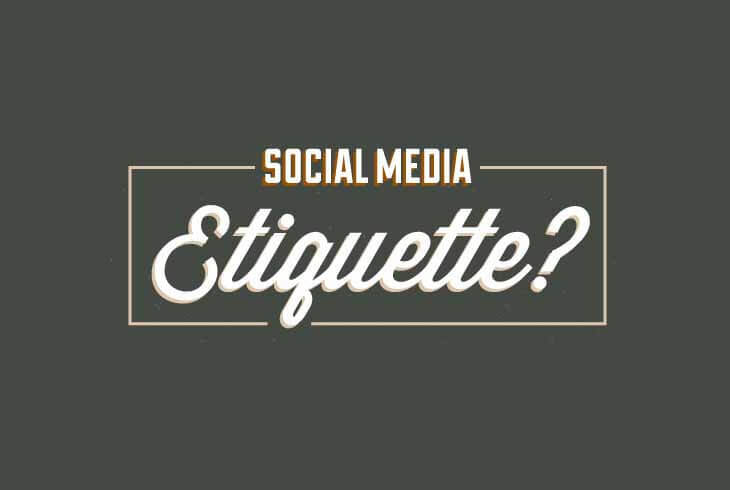 Here is some social media etiquette you should follow. 1 The profile should be properly completed with real time information about yourself and your company. 2 Never mix you business connections with your personal; it is not at all a good idea. 3 Don’t make your audience bored by just talking about company and your products. 4 Don’t force people to add yourself as your friends unnecessary, it will not help you for long go. 6 Compose your tweets , Facebook posts , updates , info graphics prior one week or one month so you can update your posts themes on time and accordingly. Take your own time to understand what social media etiquette is and what its various platforms are where the company can engage with their users. Follow these simple steps to ensure that you are following good etiquettes of social media. There is no doubt about social media; if you use it effectively you will see the best results. Social Media plays an important role for a company, brand or your personal identity. Just a short conclusion Social media is an important part of every business or brand. These social networks have a greater flexibility in reaching large audience with proper understanding of social media tactics or manners you can say.